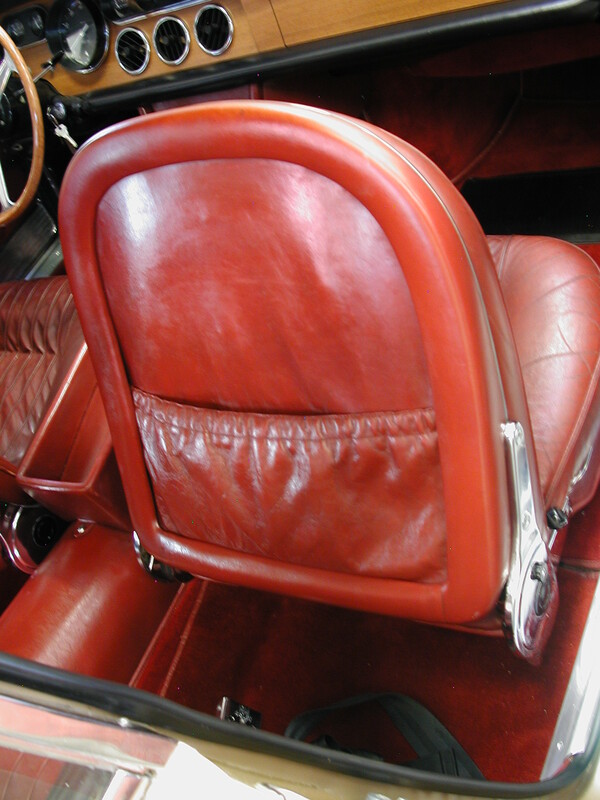 Ferrari mainly used Connolly leather during the 330 GT production run. 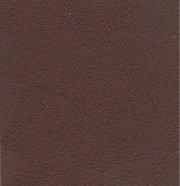 Connolly leather came in several finishes. 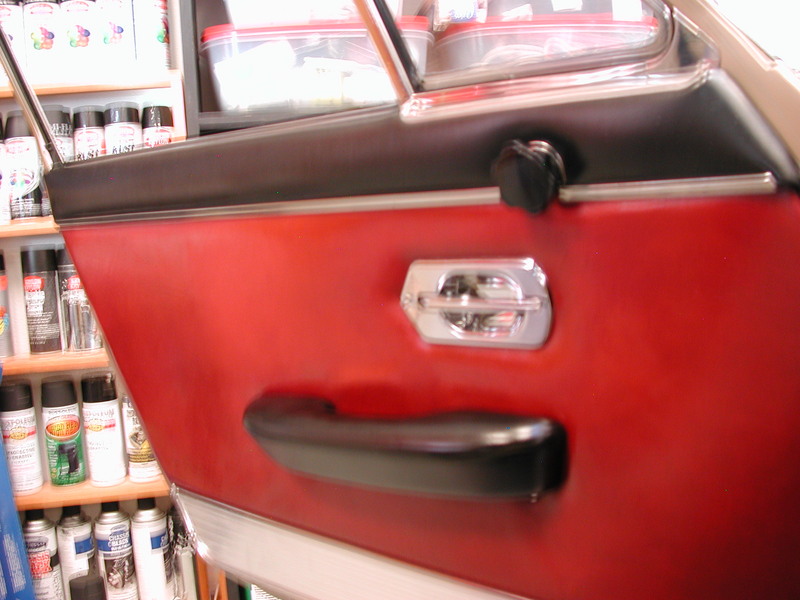 The Vaumol finish is a surface dyed color and it was used in most Ferraris through the 512BBi. 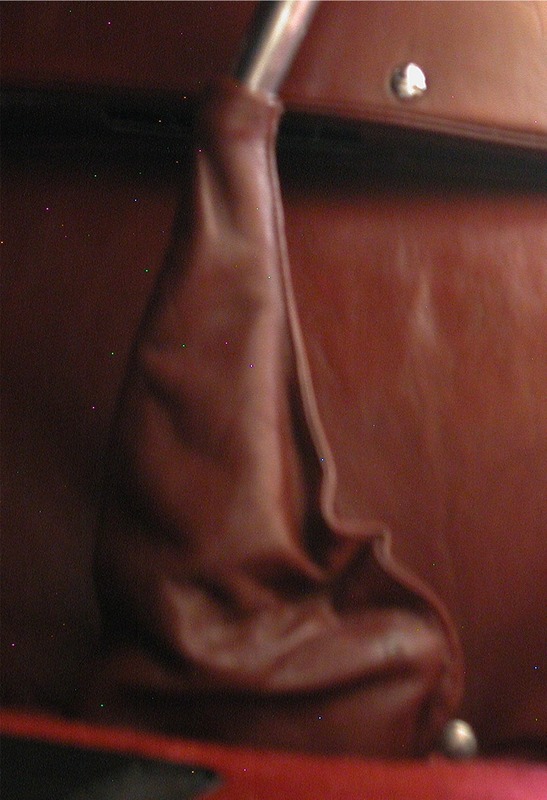 The V8 production used the Autolux finish which is vat dyed on a thinner leather. 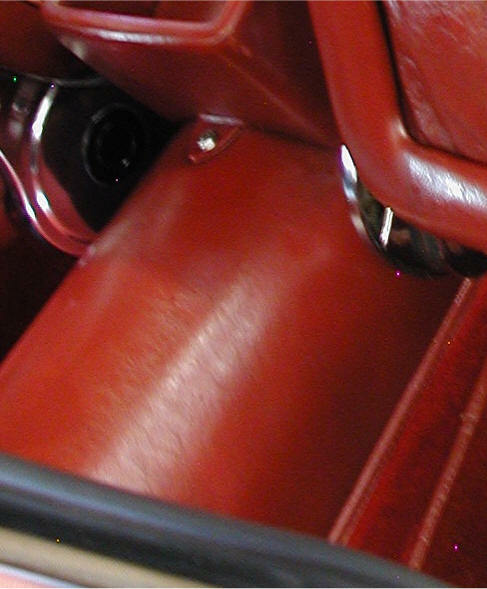 In 1984, all production changed to Autolux until 2001 when Ferrari stopped using Connolly leather. Note, Connolly went out of business in 2002. 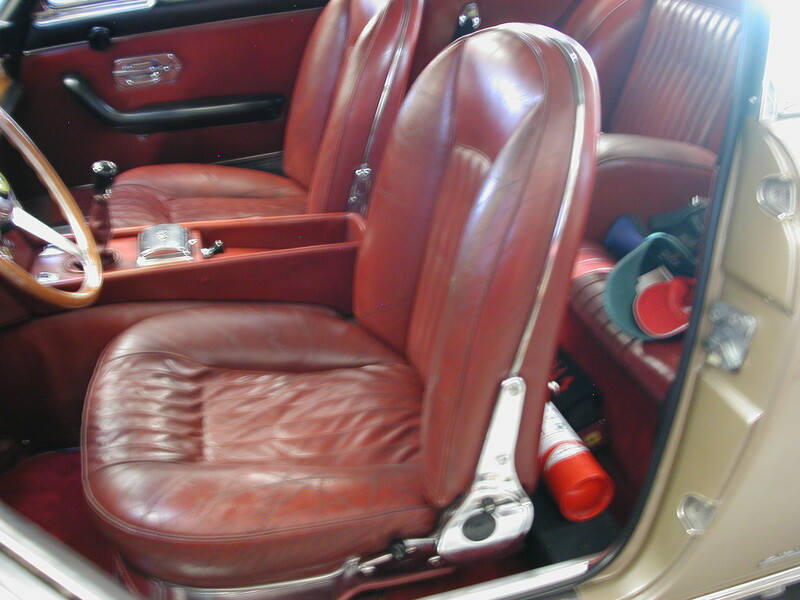 Ferrari also used a black leather from Franzi for some of the 330 GTs. The Nero Franzi is a surface dyed leather with a deeper and glossier black finish than the Connolly 8500. 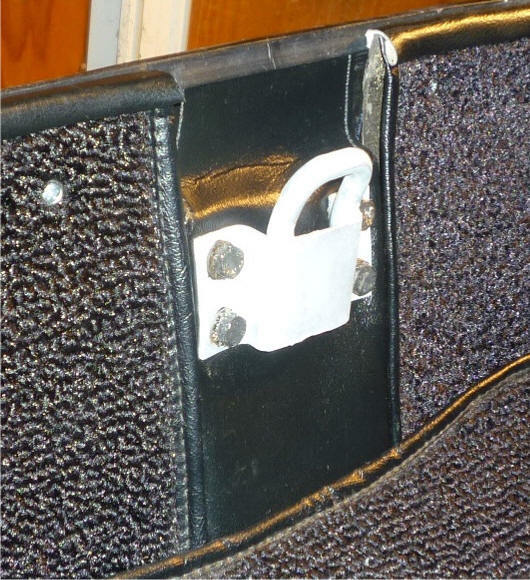 The four trim pieces around the headliner are covered with beige/gray leatherette. 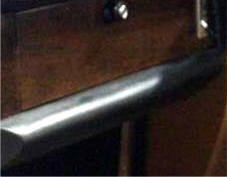 This table is a list of the Connolly colors as known to have come as original leather in 330 GTs. 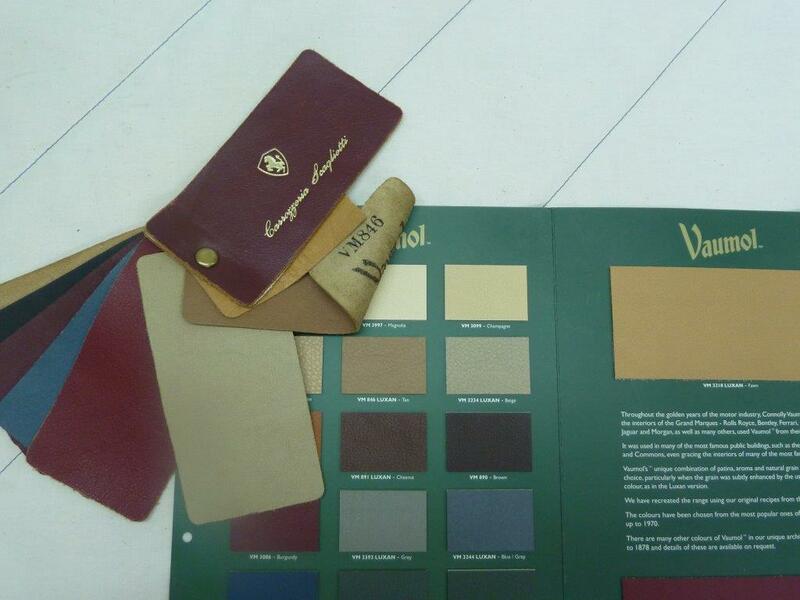 These are leather samples for some of the original colors available for a new 330 GT. 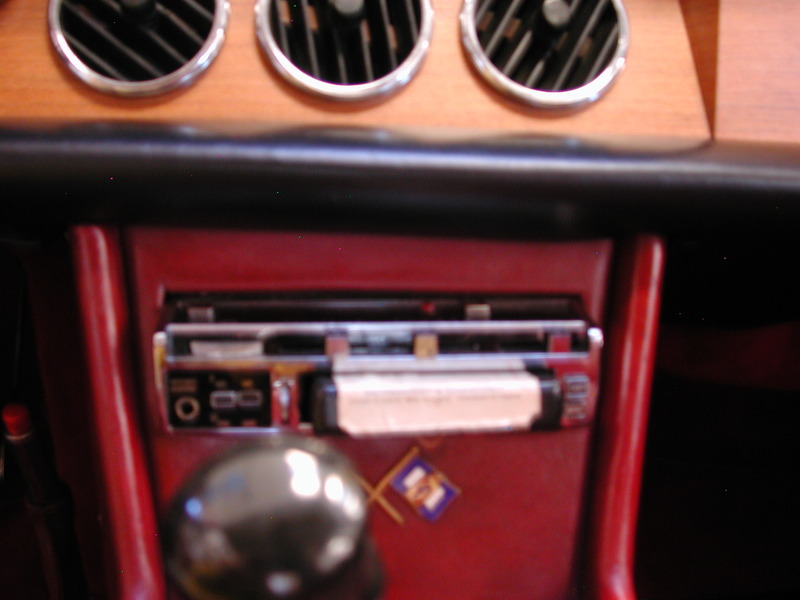 The information comes from Keith Bluemel's Original Ferrari V12 book and the samples are courtesy of HVL Exclusive Italian Interiors. 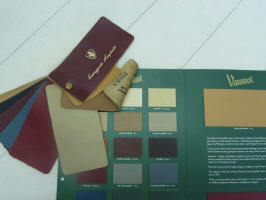 Original Connolly leather sample book and HVL sample card. 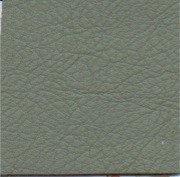 Here's a chart with the original leather colors classified by general color group. This is based on the ~677 cars where the original color is known. As you can see, black was predominant with red and beige being the next most popular. 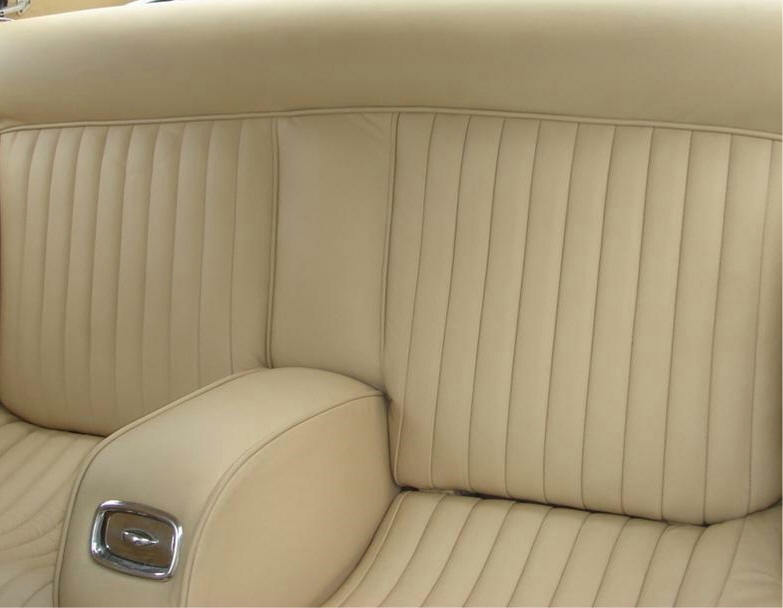 This chart is for the last known leather colors of ~938 cars.